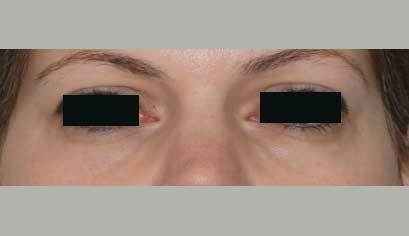 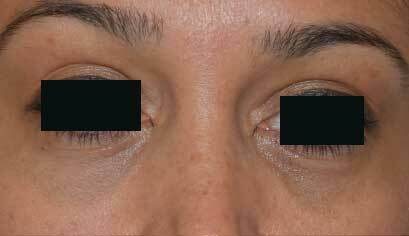 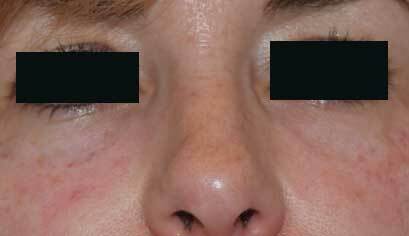 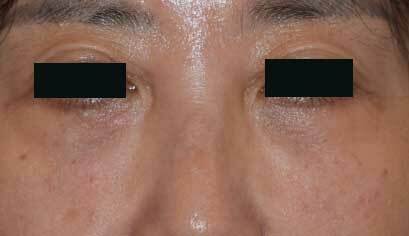 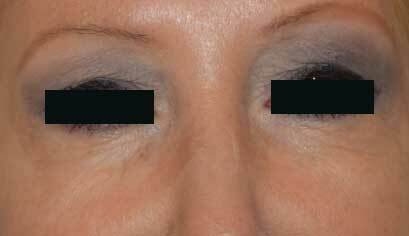 This 58 year old was unhappy with the hollowness under her eyes and felt it made her appear tired even when well rested. 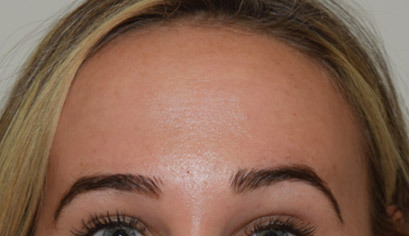 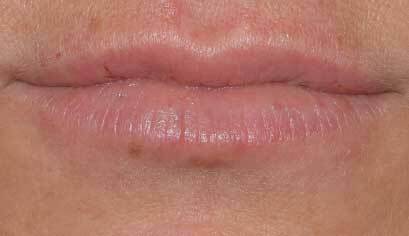 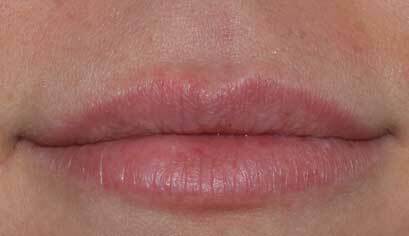 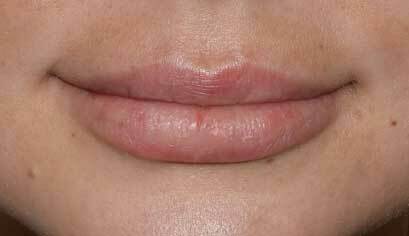 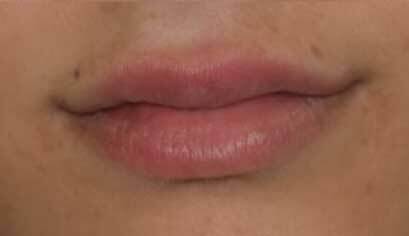 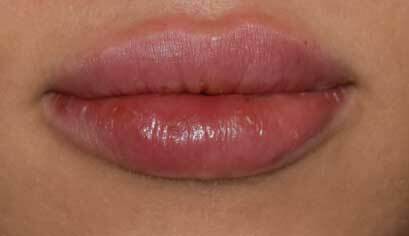 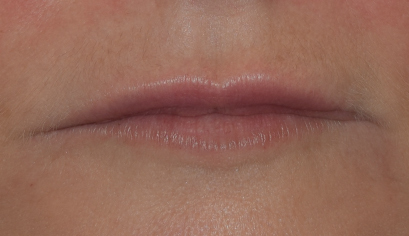 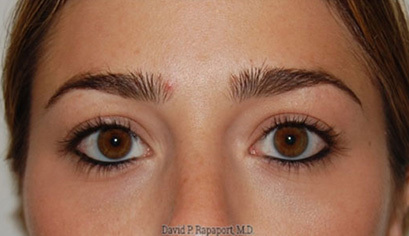 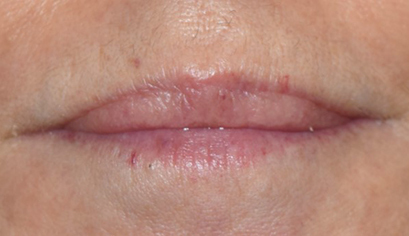 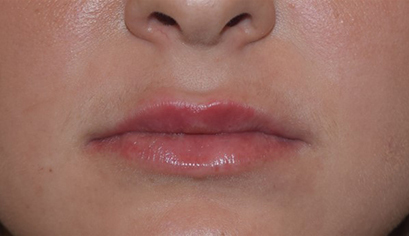 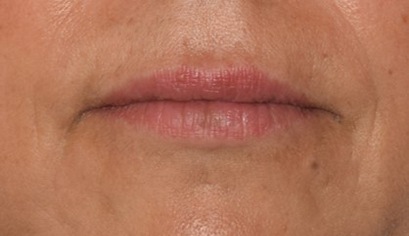 She was treated with Restylane, a hyaluronic acid (HA filler). 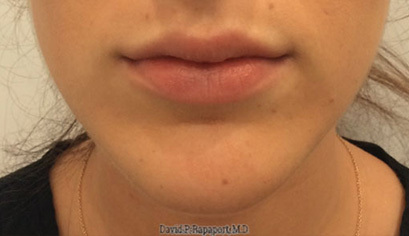 The procedure took less than 30 minutes, and a numbing ointment had been applied so there was no pain. 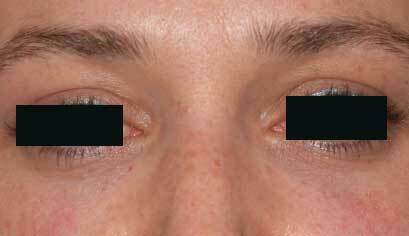 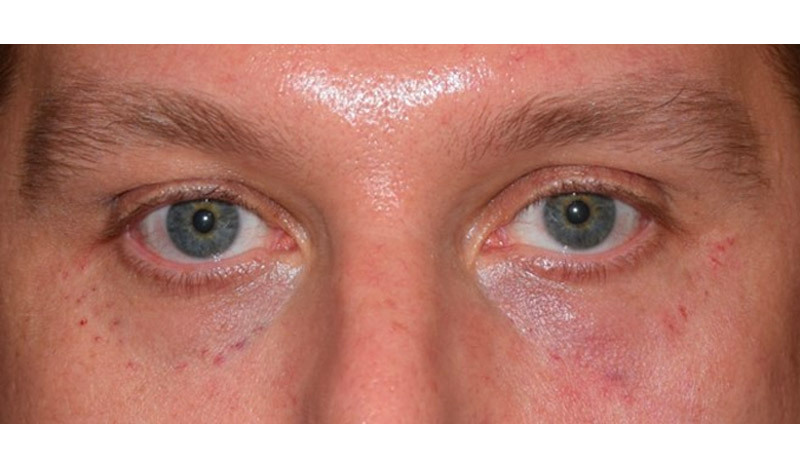 Results of lower eyelid fillings typically last 1 year or more.